What's in EWI for my firm and me? Executive Women International addresses the business professional's quest for personal achievement and drive for professional development. EWI is unique among the myriad of associations in that the company, or firm, holds the membership, not the individual. EWI offers many benefits to both the individual representative and the firm. Representatives who participate in EWI have access to a variety of events and programs. Their companies benefit through the professional connections and the recognition received as business leaders locally and internationally. 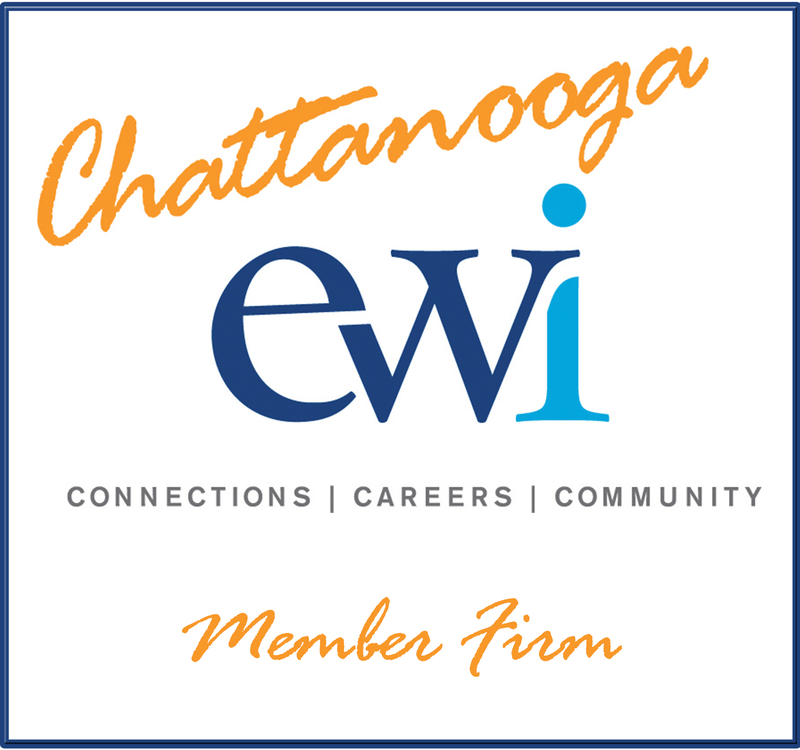 Read what Chattanooga says about EWI.